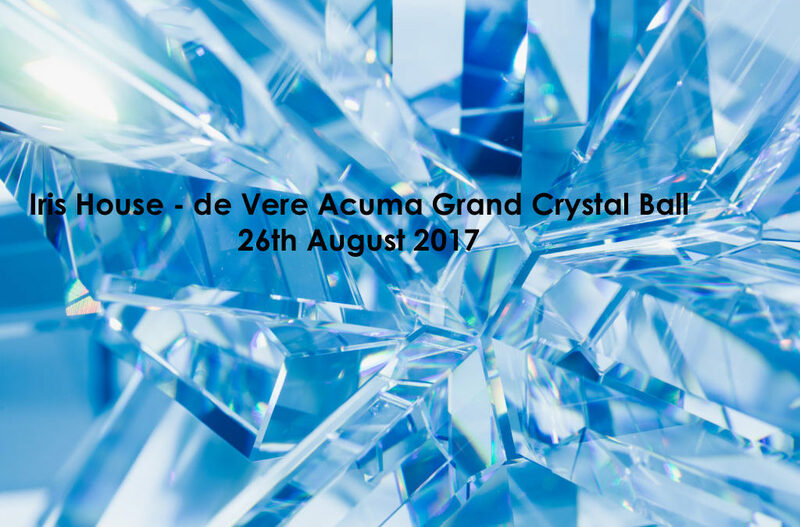 Iris House and our event sponsor de Vere Acuma Group South Africa invite you to join us for an evening of luxury and top class entertainment. This year’s annual ball (Our 6th to date) promises to be even more spectacular than ever. Our theme this year is “Crystal” dress for the theme or dust of your tux and ball gowns, glamour and fun are the order of the night. Our venue is the Five Star Table Bay Hotel, who will ensure our guests feel like royalty. MC Danilo Acquisto “Afternoon Express Presenter” will be on hand to ensure the evening runs smoothly and to entertain our guest. The evening starts at 6 pm with pre-dinner bubbly and oysters with entertainment, photo booth and plenty of surprises in the ballroom reception area. Our guest of honour and guest speaker will be on hand to mingle with guests. Dinner will be followed by our exciting auction with many fantastic items to bid on from art work to unique experiences.